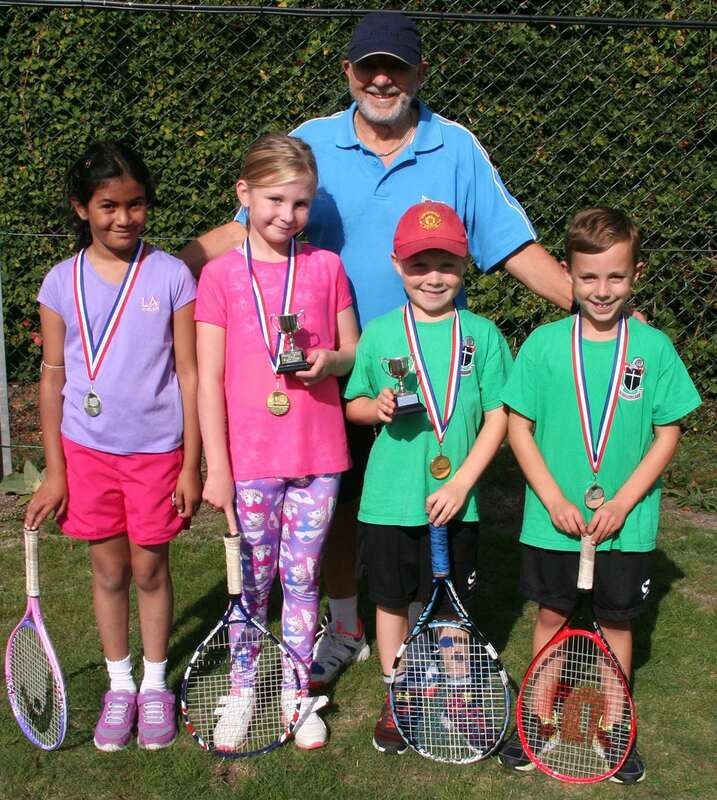 Saturday saw the juniors of Perran Tennis take to the courts to compete in the various age group championships. 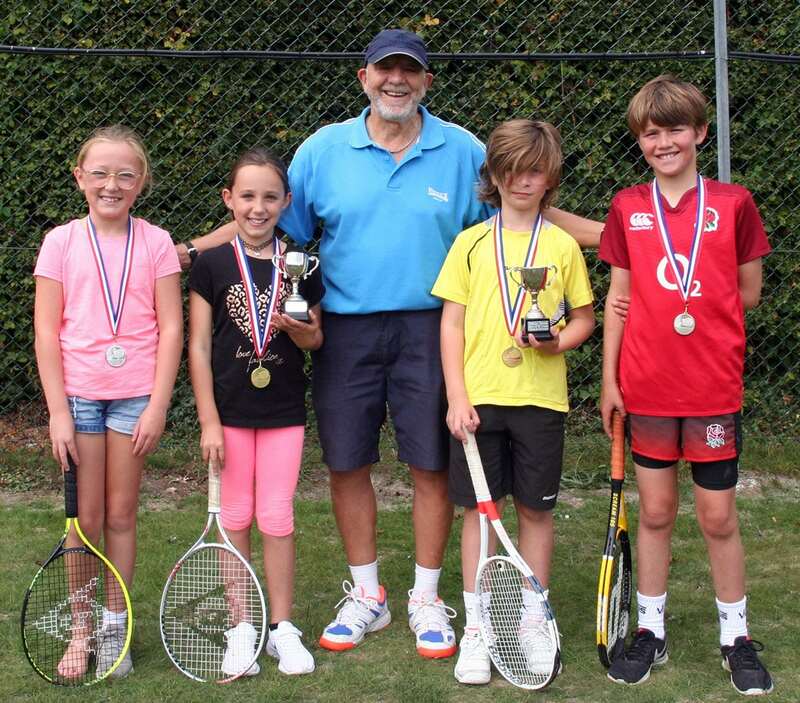 Twenty juniors competed at Under 16, 10’s and 8’s levels. Aidan Gerty took the Boys 8’s title in defeating Logan Watkins 10-2. 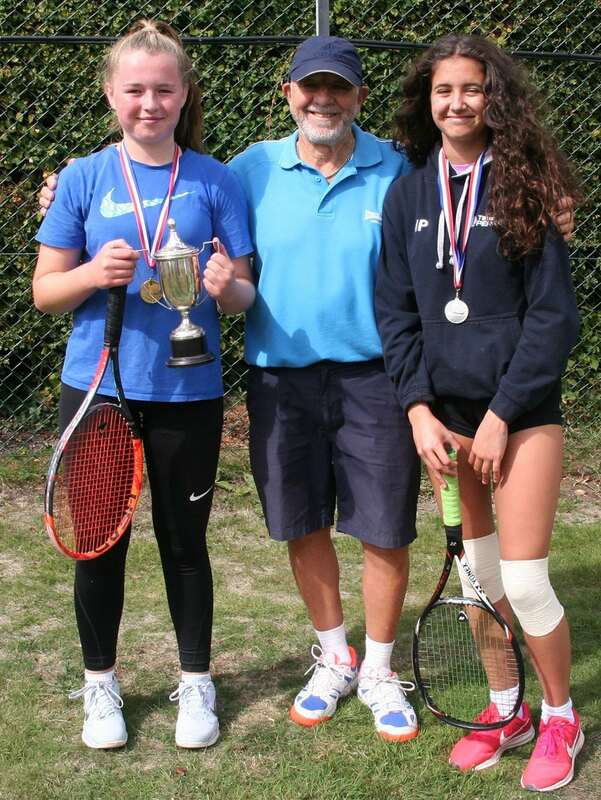 Freya Claydon retained her Girls 8’s title by beating new member Ornela Mallick 10-6. 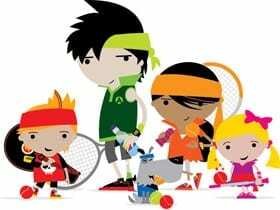 The 10’s were well represented with ten juniors competing. The boy’s groups were keenly contested with all players involved in tight matches. Vince Marney won group one with Ivan Flewitt progressing as runner-up. There were also good performances by Luke Harris and Ben Perry. In group two Reeve Seddon played steadily to top the group with last year’s 8’s winner Daniel Bradley also progressing. Reuben Banks narrowly missed out. In the semi-finals Reeve beat Ivan 5-0 and Vince beat Daniel 5-0. The final saw a fine match with Reeve coming out on top with great exchanges from both players. In the girl’s group Zara Watkins progressed together with Erin Hoskings, Nieve Hoskings was unlucky and missed out by a single point. In a tight, well fought final Zara beat Erin by 3-2. In the Under 16 Girl’s Vasilisa Flewitt competed well in her first event, but it was Maddison Pippin and Martha Marney who progressed to the final. Martha won an entertaining match by 6-3. Martha has now won this event three years running and as a result will be presented with a miniature trophy to commemorate her endeavours. 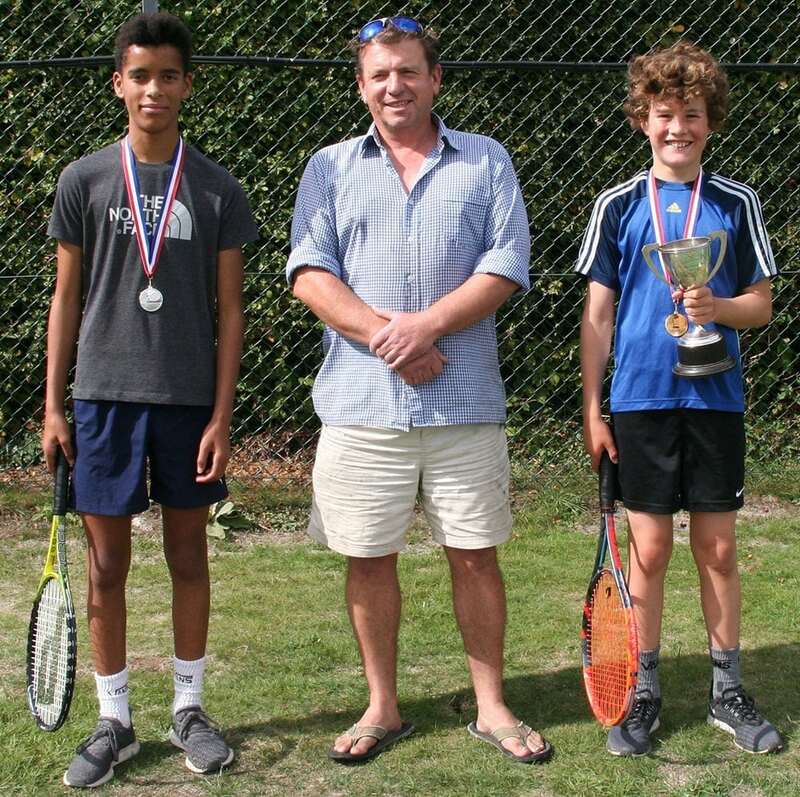 The Boys event saw Vince Marney step up an age group and Ben Bradley play some great tennis. It was Matt Walker and Will Marney though who made it through to the final. With Matt going ahead by three games to one it looked likely that it was going to be Matt’s day. However, Will came back and levelled at four games all. In a thrilling finale Will managed to get over line by six games to four. Trophies and medals were presented by Club President Dave Pell assisted by Committee Member Mike Payne. 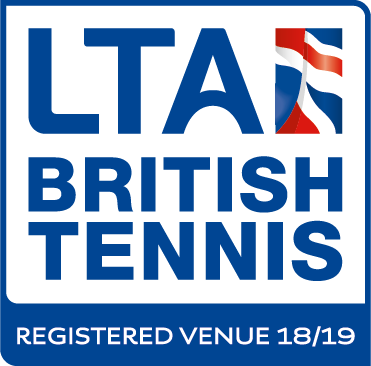 Perran Tennis final event this year will be The Centenary Doubles Competition and will take place on Sunday 14th October at 10am.